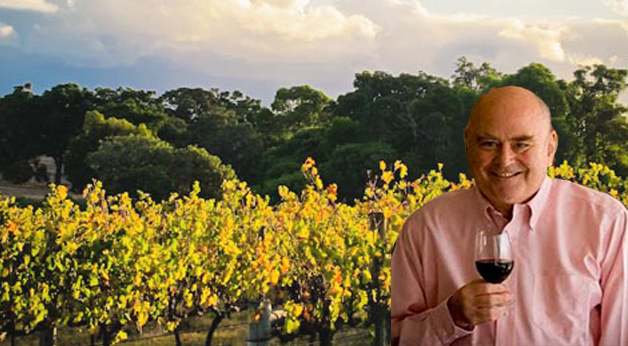 Australia’s most esteemed wine journalist, James Halliday, recently sent an email update to his Wine Club members regarding Margaret River. 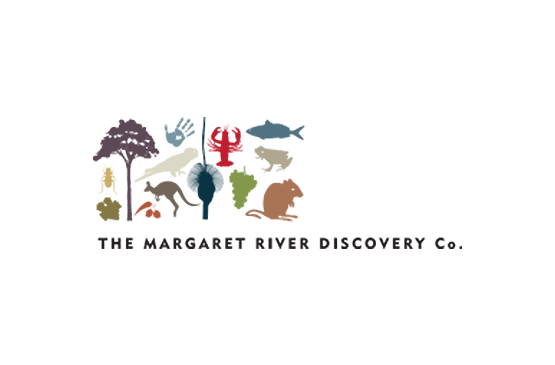 “Margaret River has the most reliable climate of all the major wine regions – indeed all – of Australia. Its latitude and the ever-present maritime influence of the Indian Ocean combine to give it high winter rainfall and a very even accumulation of heat throughout the growing season. What a great piece of advice to consider next time you are facing a wall of wine in a bottleshop! My general rule is that if it’s over thirty bucks, and produced in Margaret River, you can’t really go wrong. The Margaret River Best of the Best Wine Tour visits wineries that are Five Star rated by James Halliday, including a very special behind the scenes vineyard and winery tour at Cape Mentelle and degustation lunch in the Cape Mentelle Barrel Room.